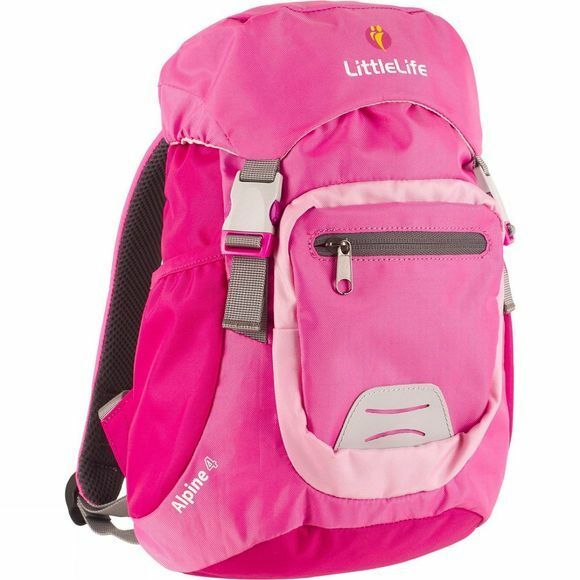 You're growing up and you need a bigger rucksack for your stuff. 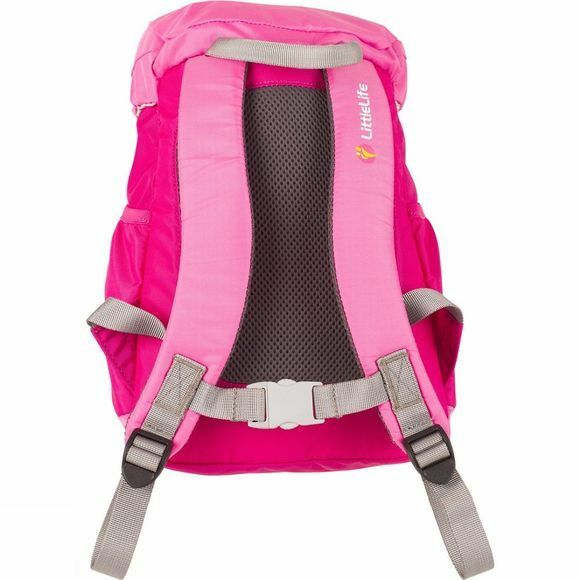 The Kid's Alpine 4 Rucksack looks just like a grown-up's backpack, with a stretchy water bottle pocket and adjustable shoulder straps and a chest strap. But it also has a strong loop to hang your toys on.